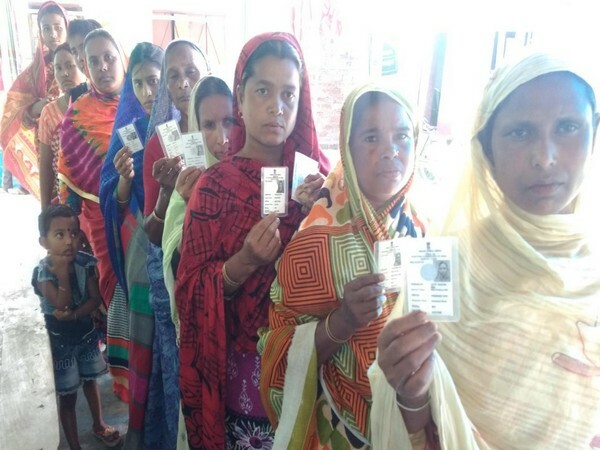 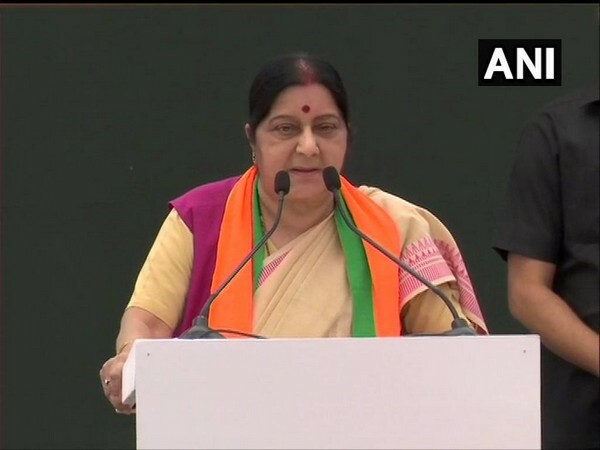 Coochbehar, (West Bengal) [India], April 11 (ANI): Voters from the Enclave settlement camp in Dinhata sub-division of Coochbehar district participated in the General election for the first time on Thursday after the enclave settlement was sealed in 2015. 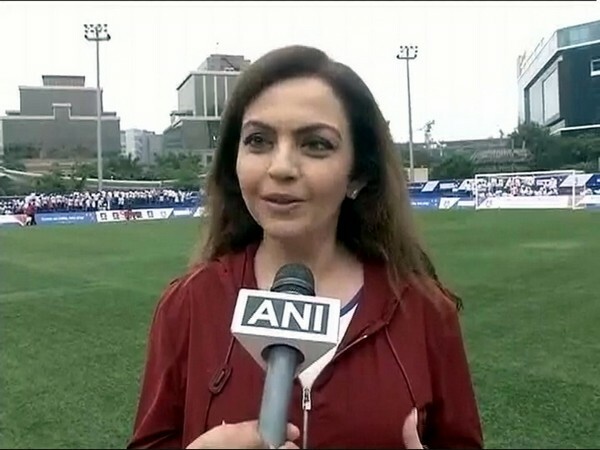 New Delhi [India], Apr 11 (ANI): Nita Ambani urged her team, Mumbai Indians, to deliver their "best performance" on April 13 as there will be more than 21,000 underprivileged as well as specially challenged children in the stadium to watch the match. 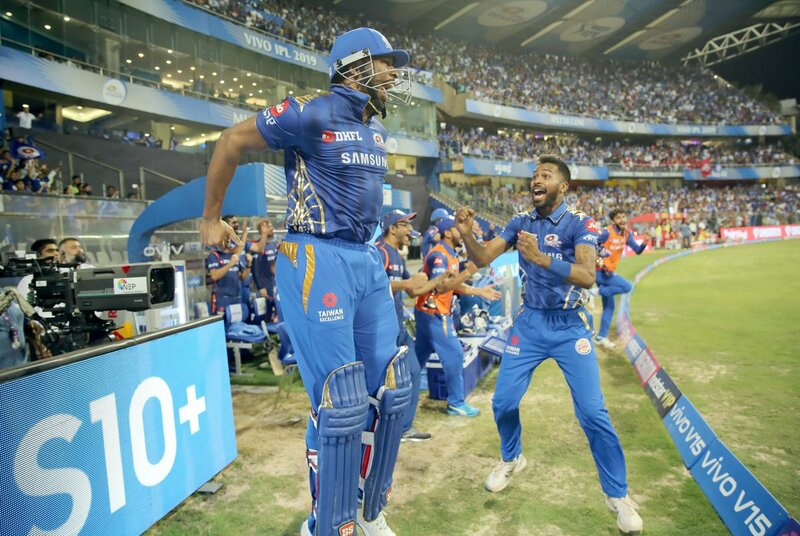 London [UK], Apr 11 (ANI): Kieron Pollard, the West Indies all-rounder, on Wednesday said that the most he can do is to score runs every time he steps on to the cricketing field and the World Cup selection is left to the selectors. 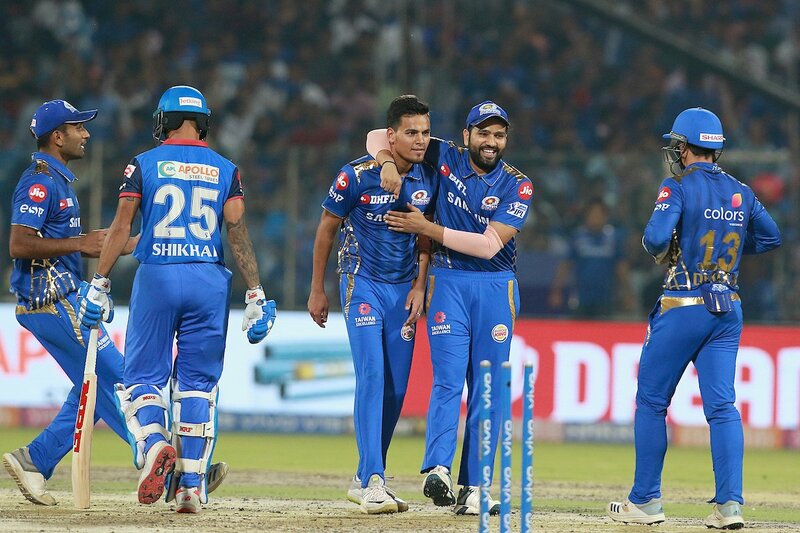 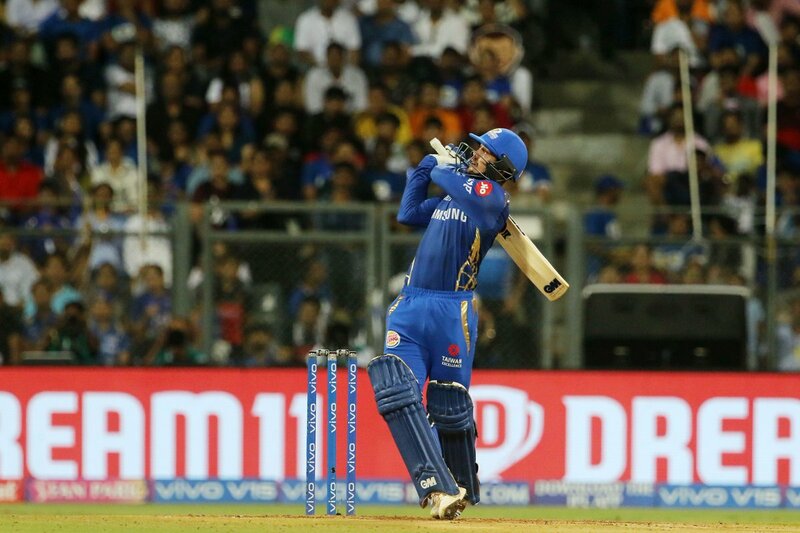 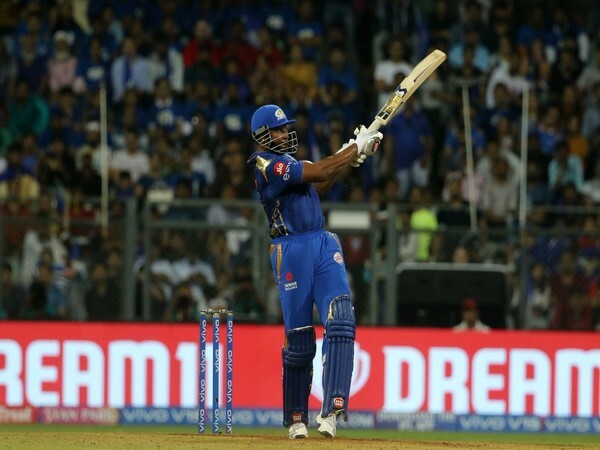 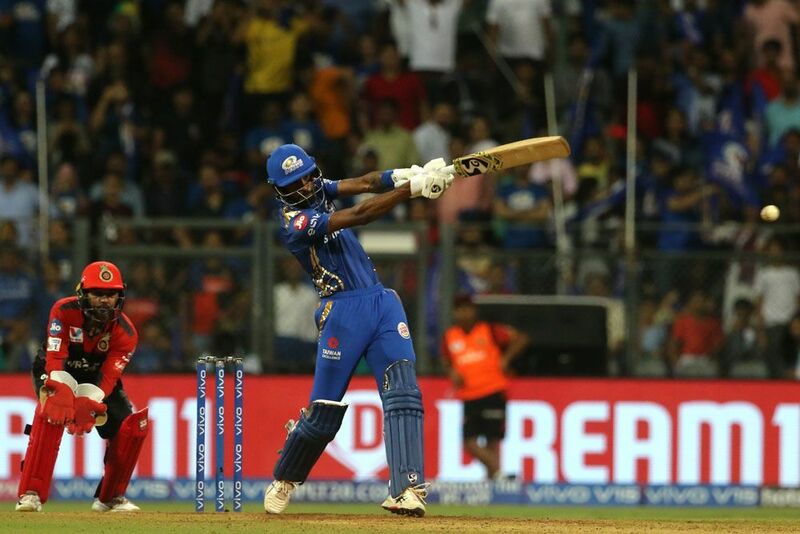 New Delhi [India], Apr 11 (ANI): Kieron Pollard, the Mumbai Indians all-rounder played a dazzling knock of 83 runs off just 31 balls on Wednesday to take his team over the line in a thrilling match against Kings XI Punjab, in the ongoing edition of the Indian Premier League (IPL).